Come one and all to visit The Land of Words, home of Daniel Scott White – creator and director of the very wonderful Longshot Island magazine (and more recently, Unfit and Unreal Magazines). 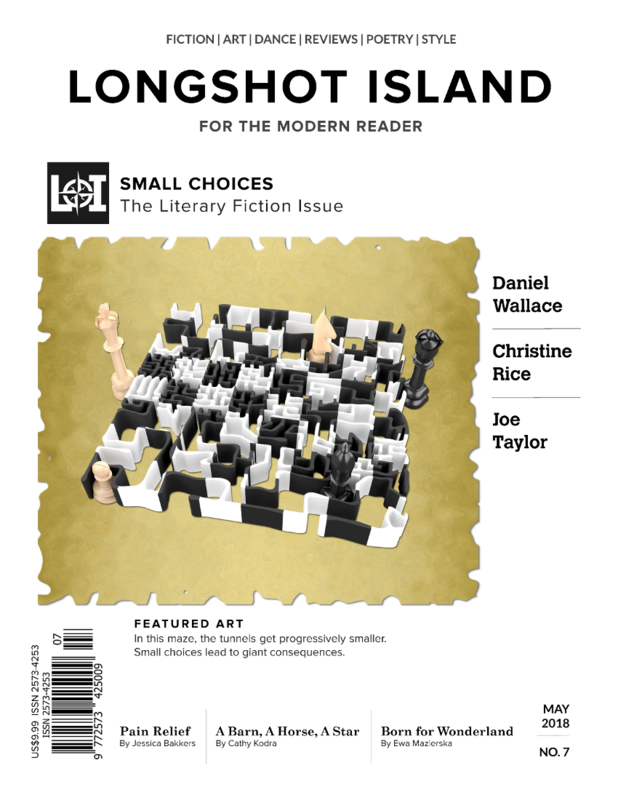 You can purchase a copy of the Longshot Island Small Choices edition on sale now (if you’re quick – this is a limited time offer)! I encourage you to get behind this magazine; the stories are fabulous… and you never know who else you might find amongst the authors! 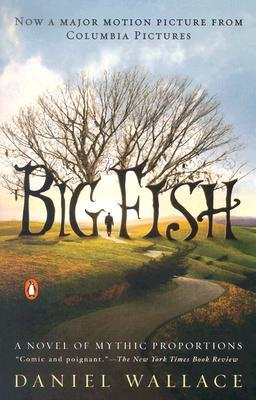 Posted on January 15, 2019 January 15, 2019 by Jessica BakkersPosted in About Writing, NewsTagged Big FIsh, blogging, Daniel Wallace, Inspiration, longshot island, The Land of Words, Unfit Magazine, WordPress, Writing. Thanks for the introduction to Longshot Island, Jess. And many congrats on having a story included!